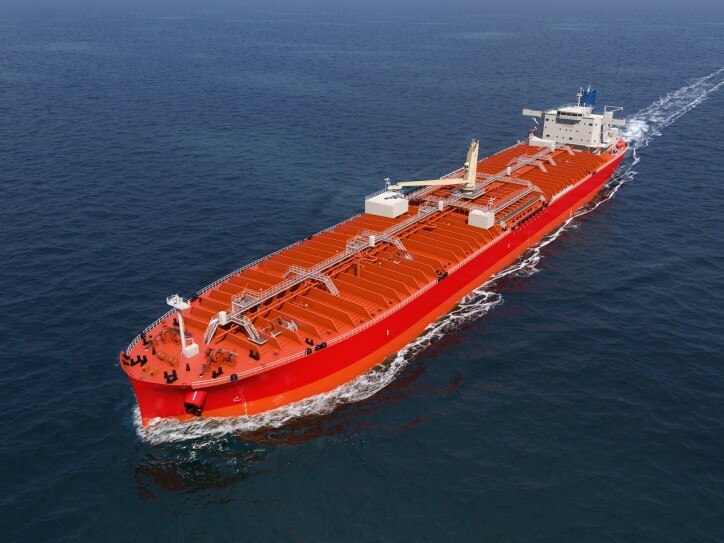 Tsuneishi Shipbuilding Co., Ltd. (HQ: 1083 Tsuneishi) delivered its first LRI (77,000 DWT) Product/Chemical Tanker on March 29, 2019. This first ship was constructed at Tsuineishi Group (Zhoushan) Shipbuilding, Inc., the Group’s shipbuilding site in China. The new LRI Product/Chemical Tanker was built to address the rising global demand for petroleum and chemical products. It fulfills the requirements of MR Product/Chemical Tankers that are used mainly to transport such products, but features a significantly increased load capacity. 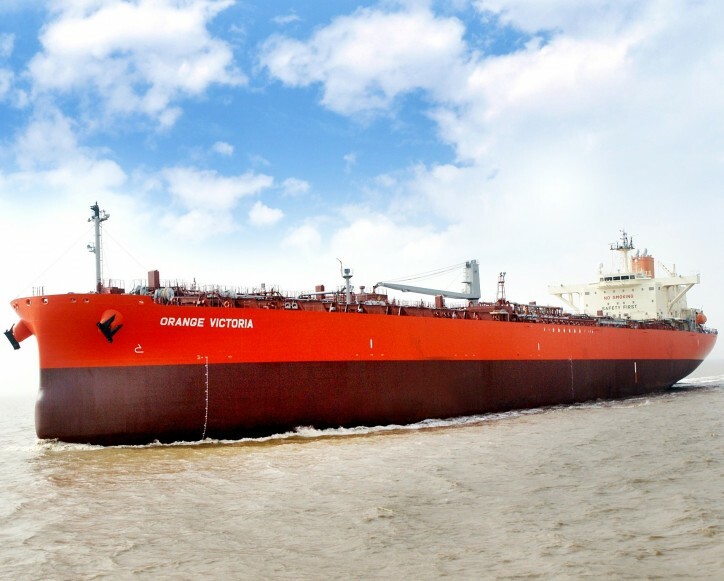 The key feature of this LRI Product/Chemical Tanker is that, as a hybrid-type vessel, it fulfills the requirements for transporting not only petroleum products and crude oil, but also vegetable oil and certain chemical products (IMO TYPE II and III). The cargo tank is designed without structural elements and has been given a special coating, thereby making it easy to wash and giving it flexibility in loading cargo. Moreover, despite being a 77,000 DWT-sized ship, it has the depth and draft to enter the ports often used by MR tankers (40,000 – 54,999 DWT) and the capacity to carry approximately twice as much cargo lot as a MR tanker can carry. This LRI Product/Chemical Tanker is a next-generational ship that not only complies with the latest international rules, such as the Harmonized CSR (Common Structural Rules) and the NOx Tier III emission standards, but also provides high fuel efficiency through its optimized hull design and use of the unique energy-saving techniques. Carry petroleum products and crude oil, as well as vegetable oil and certain chemical products (IMO TYPE II and III). Able to enter ports mainly used by MR tankers because it has the same draft and manifold height as a MR tanker. Carry approximately twice the amount of cargo lot as a MR tanker, by utilizing technologies that significantly increase load capacity. The cargo tank has no structural elements. The bulkhead is corrugated and the structural elements are allocated above the upper decks. Improve cargo flexibility due to the epoxy phenolic coating on the cargo tank. Contain independent pumps in each of the 12 cargo tanks and 2 slop tanks (6 segregations). Comply with new international rules through the application of the Harmonized CSR and NOx Tier III emission standards and the installation of the Ballast Water Management System (BWMS). *MT-FAST: An energy-saving hull fitting that can boost propulsion efficiency by approximately 4% due to the multiple fins attached to the front of the propeller to adjust water flow. It was awarded the FY2018 Minister of the Environment’s Commendation for Global Warming Prevention Activities.